"We have collected Rs 6,500 crore from enterprise segment for 2018-19. This is highest ever that BSNL has collected with 91 enterprises making payment. 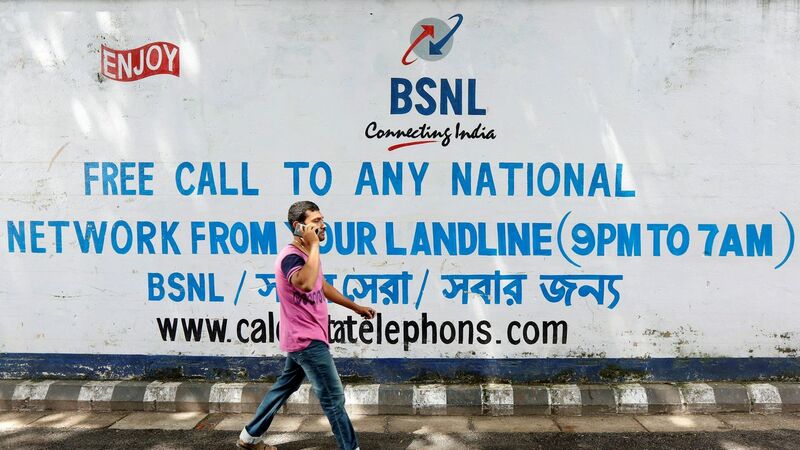 On average, annual collection used to be from 50-60 enterprises," BSNL CMD Anupam Shrivastava told PTI. 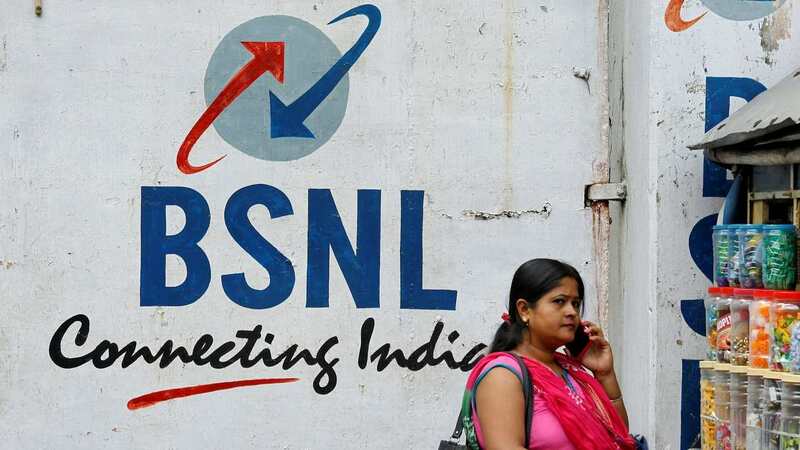 When asked if this will help BSNL to make salary payments, he said that financially, the company is in a comfortable position and it has seen revenue stabilising in other segments as well. 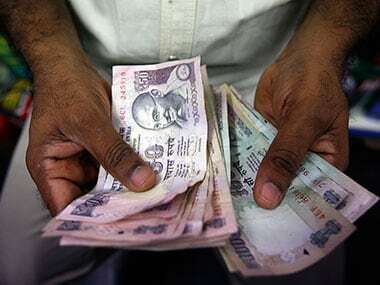 BSNL has been ailing because of the high revenue-to-wage ratio as a large number of government employees were transferred by the telecom department to the telecom PSU. "We are sitting on gold mine. 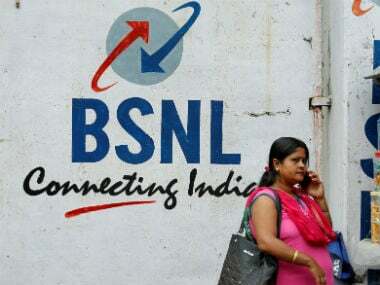 Department of Public Enterprise has declared that BSNL has net worth of Rs 83,000 crore which is humongous. If we start working on asset monetisation, we will be able to resolve most of our issues," Shrivastava said. The company has been operating in the highly competitive telecom market without having a spectrum for 4G services. It is the only incumbent operator that has been adding new subscribers every month while others have lost millions in the last few months. 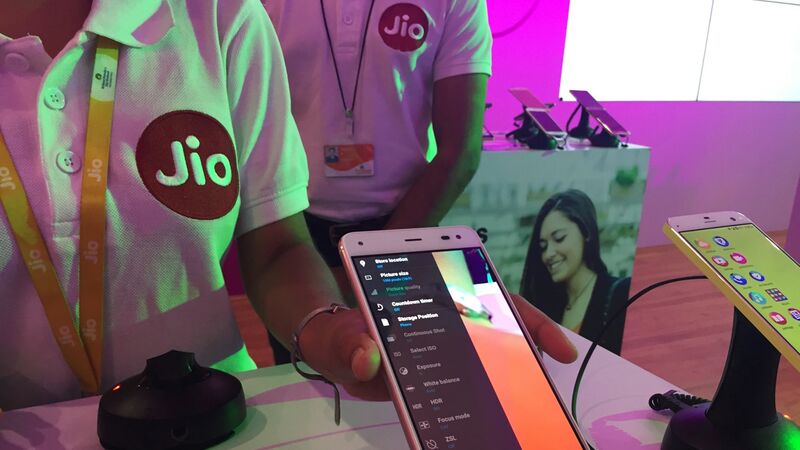 It has sought 4G spectrum across India through equity infusion of Rs 7,000 crore. The total spectrum will cost the firm Rs 14,000 crore.